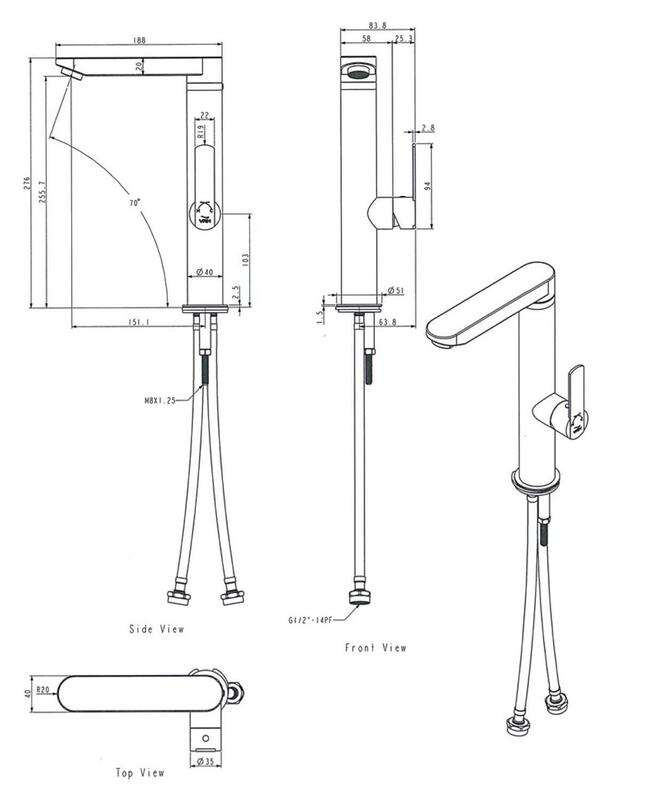 If you have the ultimate outdoor kitchen then you may well need the tap to go with. This modern, straight lined tap is perfect for rinsing food and filling containers etc without getting in the way. 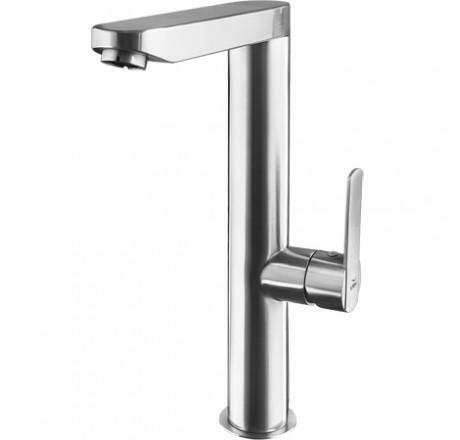 A single handle tap but with a DOUBLE feed so can be plumbed in with hot and cold water that can then be controlled by the tap handle. Please note supplier's warranty will not cover damage caused by frost.